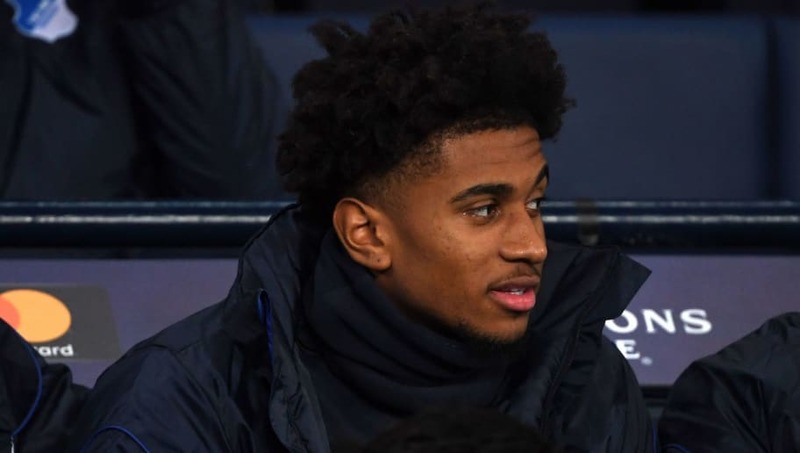 Reiss Nelson has revealed the advice he's received from Arsenal academy manager Per Mertesacker, after the on-loan Hoffenheim star was supposedly dropped for disciplinary issues. In addition, Julian Nagelsmann admitted to dropping the starlet for 'educational reasons', amid reports of disciplinary issues. "I’m learning a different culture. I’m taking in the environment," Nelson said, via the ​Metro. "Per’s just been very direct to me, telling me it’s not always about football sometimes it’s about off the pitch. "‘He tells me ‘you’re learning a new language, new environment, just keep up with your performances.'" Mertesacker had a positive outlook of Nelson's development in Germany back in December, explaining, via Goal: "It’s quite interesting for him, the journey he’s facing in Germany. The challenges and he’s describing it as a tough time. "Everyday in training there’s something he takes on. With a young manager [Nagelsmann] who really believes in him and gives him chances, sometimes he comes off the bench and makes the difference." Nelson is not the only young England forward attempting to showcase his talent in German football, with Jadon Sancho helping ​Bundesliga giants ​Borussia Dortmund's title challenge. Nelson has also admired close friend Callum Hudson-Odi's rise this season, amid speculation of his move to ​Bayern Munich in the January transfer window. Nelson, talking to ​Sky Sports, spoke highly of his admiration for Hudson Odoi's recent progress, stating: "I’ve played against him in the youth league when he was at Chelsea. "He’s my friend so you want to get there as well. ‘It’s very inspiring, just wants to make you push even more, train even harder and get to that level."